We've touched upon numerous in other blogs, switching EHRs is no easy feat. Not only does it require a high level of research, careful planning, and practice-awareness, but also a number of factors mid- and post-switch. Ensuring that your staff—both administrative and clinician—is prepared for the change in software is an important detail. Training takes both time and patience, and a lack of it can result in frustrated employees and underserved patients. Budgeting a training time-frame into your timeline can help ease the transition. If your staff is given a clear outline of what’s expected of them and how the system will work moving forward, the implementation process will run much more smoothly than if they were left flying blind. By following these steps, you can help make your practice more efficient and productive, for both physicians and patients. 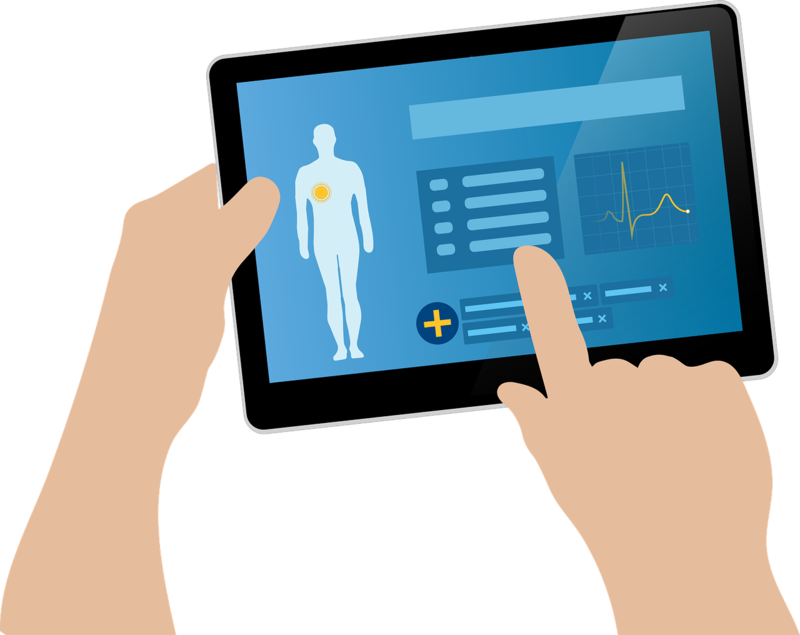 And while remaining with your current EHR may seem the safest, steadiest course, keeping an outdated system can lower productivity, drain your finances, and even lower patient satisfaction. If you're looking to switch your EHR system, check out InSync's fully-integrated system today, to see if it's a potential fit for your practice! Schedule a demo and see what we can offer you.